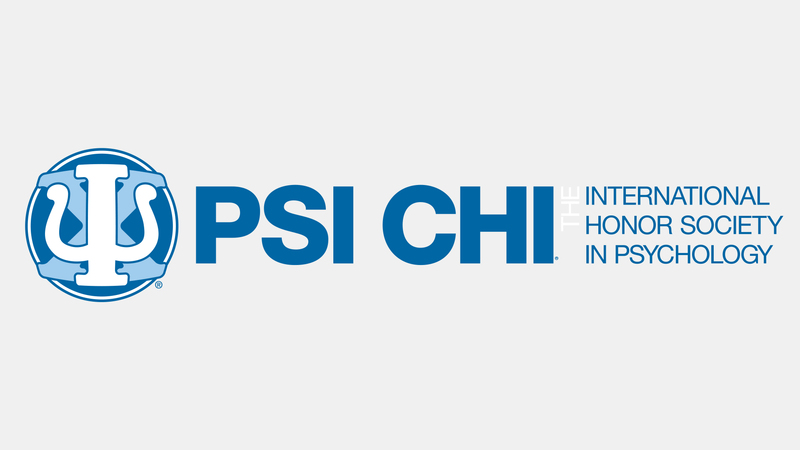 Psi Chi is the International Honor Society in Psychology. The purpose is to encourage students to maintain excellence in the field of psychology. This organization co-sponsors speakers, service projects, workshops, and other events. Eligibility: Minimum membership requirements for undergraduate students include: junior or senior status; minimum cumulative GPA of 3.0; rank in the upper 35% of their class (typically, a cumulative GPA of around 3.6); minimum psychology GPA of 3.0; at least 9 hours of completed psychology course credits; at least two semesters completed at WSC; a declared major, minor, subject endorsement in psychology, or social science major with the primary area of emphasis in psychology.